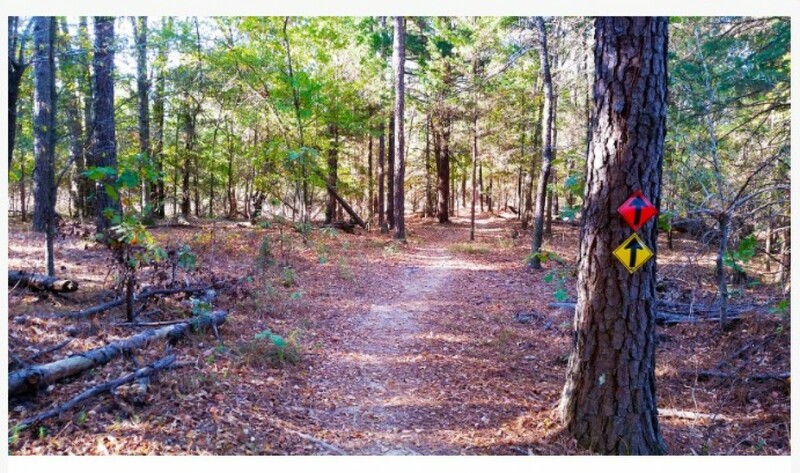 100k, 50k, and 100k relay on cross country and single track trails in Jackson, MS. The course is relatively flat but it will be hot! There is a 14 hour time limit for all 3 races.